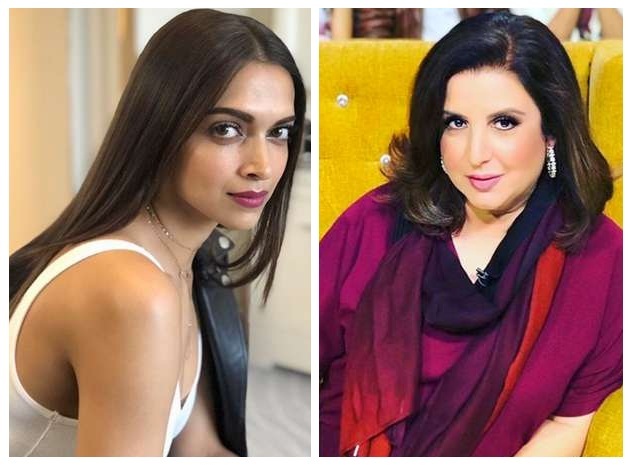 HomeFarah KhanFarah Khan and Deepika Padukone will work together again after 5 years! Recently the news came that Farah Khan will direct the action comedy film going to be produced in Bollywood's filmmaker Rohit Shetty's production house. Now another big news related to it is coming out. Deepika Padukone may be seen in Farah Khan and Rohit Shetty's big budget film. According to reports, Farah has decided to take Deepika in this upcoming film and will be announced soon. Farah feels that Deepika will fit in the character. By the way, Deepika has just got the impression of Meghna Gulzar. If Deepika gets cast in the movie, then after 5 years, both will work together. Deepika made Bollywood debut in 2007 with Farah Khan's film Om Shanti Om. Right after that, he has worked with him in the film 'Happy New Year'. The film managed to make its name even better at the box office. In view of this, Farah Khan was excited about working with Deepika for quite some time but due to lack of good script, it was not possible. This action-comedy movie of Farah Khan is very special. For the first time, he is going to work with Rohit Shetty. Both Rohit and Farah had given this information on social media. So far the title of this movie has not been revealed. Sources associated with this film believe that Farah's action comedy film Female has a strong role to play.